Today I wanted to share some skincare favorites of mine. Cleansers. Ok so cleansing for me includes a WIDE range of cleansers. Cleansing oils, gel cleansers, exfoliating cleansers…the list goes on and on and on. Today I am sharing basically by favorite STEP 2 cleaners. What do I mean by that? After my makeup has been removed what are the cleanser I love most to really clean my skin. Funny enough they are all gel cleansers. I guess I like what I like! I love all these alone or with my clarisonic! 2. 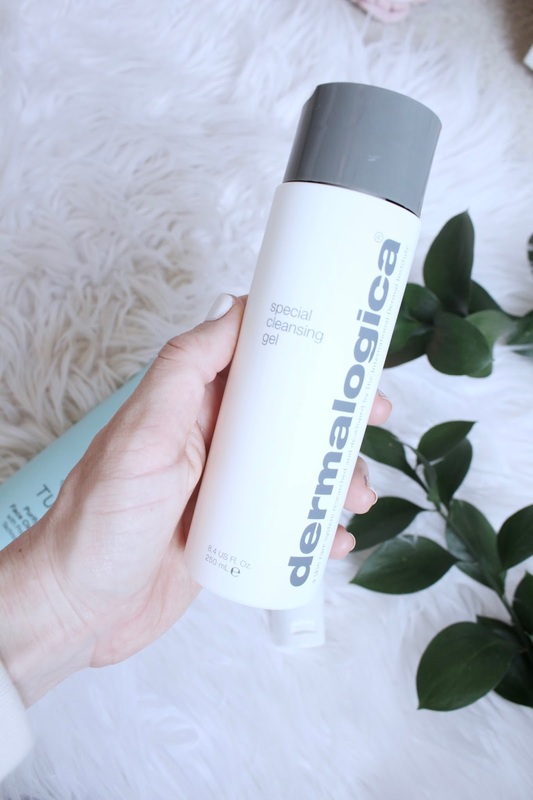 Dermalogica Special Gel Cleanser. This seriously is the softest cleanser. That sounds like the weirdest word to describe a face wash but I swear its like so soft to your skin. It almost feels a bit hydrating. Its so so good and cleans the skin so well!!! I actually prefer this in the morning! 3. 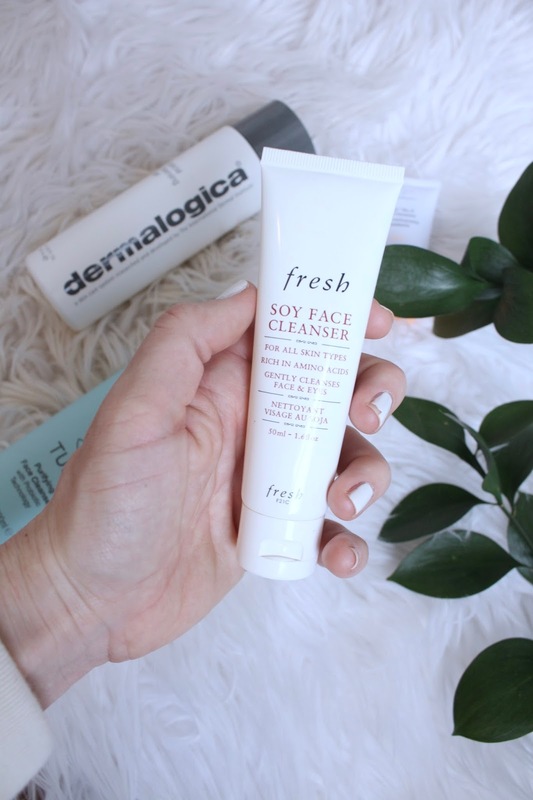 Fresh Soy Face Cleanser. A cult favorite and for a reason. This make your skin feel clean without any stripping of the skin. It doesn’t lather much which I actually like. Its amazing! 4. 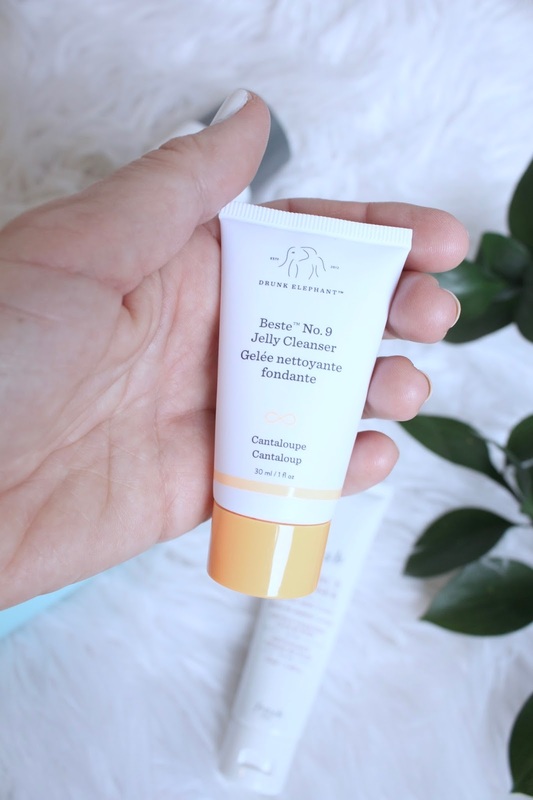 Drunk Elephant Beste Jelly Cleanser. Yes I have literally only tried this deluxe size….but you all know if you saw my recent Drunk Elephant skincare post. I am hooked!! This is interesting because it is realllly like jelly….like jiggly jelly. It cleanses the skin so well. This one doesn’t lather much either but it makes your skin so soft afterwards!! I absolutely love it! What are you favorite cleansers!? I would love to know!!!! Previous Post Sephora Beauty Insider Event Sale Picks & Wishlist!! !